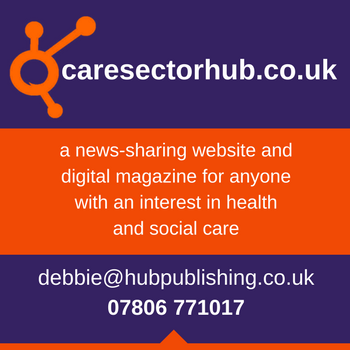 There’s been a lot of negative press in recent months, including news about staff shortages causing problems within the care industry. Although this is often the news we see, all is not as bad as it may seem with the care sector as it is a role that comes with positive rewards too. As is the same for a lot of industries, there’s always room for improvement, with 54.41% of carers feeling as though they are not supported by their employers. Randstad recently looked at some of the pride and rewards of working in care, and asked 1,000 care workers to participate in a survey with some interesting results. Despite the challenges displayed within the care industry, there are some positive’s that come with the role so if you’re in the care industry or you’ve been considering a social care role then these are the ones to take note of. One thing highlighted from the figures is that employee’s fail to see mental health issues before it’s too late and carers often think that the work overload contribute to a deterioration in mental health. This is something that still needs to be addressed within the industry with more employers needing to ensure they offer support where needed. If you think you might ever be struggling with your work load or your staff may be suffering, then it’s important to open a channel of communication and be open and honest. It’s much better to start talking about these things before they build up and cause any issues later down the line. Alternatively if you don’t want to talk to your manager then it’s always worth chatting to a charity such as Mind. 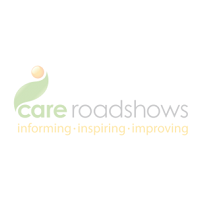 Registration for Care Roadshows 2018 will be open soon! Click here to register your interest to attend. 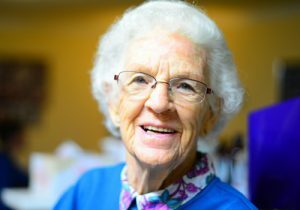 How Can Care Homes Overcome Isolation?